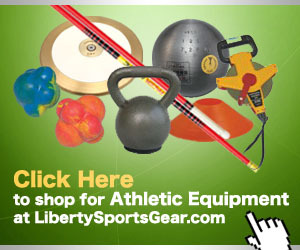 What are the Liberty Games Regions? To keep things as simple as possible, the Liberty Games kept the same regional boundaries as previously used by the Empire State Games. However, these will not become a factor until 2014 or 2015 for most contested sports. The map below shows the 6 regions highlighted by color. 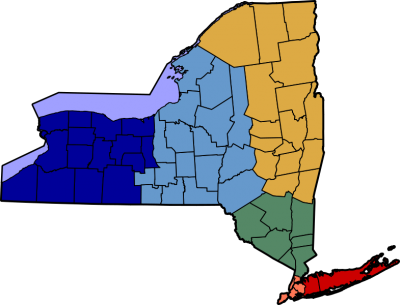 The names of the regions are: Western – Dark Blue; Central – Light Blue; Adirondack – Gold; Hudson – Green; Metropolitan – Orange; and Long Island – Red.